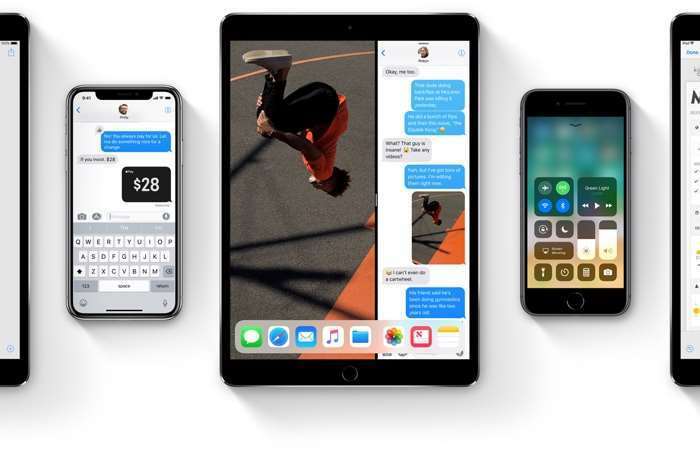 Apple recently released iOS 11.2 Beta 2 to developers and now they have released it to their Public Beta testing program. The new iOS 11.2 public beta brings Apple pay Cash to the iPhone and iPad. The new payment system is part of Apple Pay and it lets you send money to anyone using your iPhone. Apple Pay Cash lets you send money to your friends an family with your iOS device, the feature is also coming to the Apple Watch in the next update. Once they have received the money, they can either withdraw it to their bank account or use it as part of their Apple pay balance to buy things. The iOS 11.2 Public Beta 2 also comes with a range of other new features and some bug fixes and performance improvements. This includes a fix for the calculator bug when numbers are missed when entered quickly. There are also a number of other new features include a Now Playing option in the Control Center for the Apple TV. Apple have not give any details on when the iOS 11.2 software update will be released. We suspect it could land some time before the end of the month.